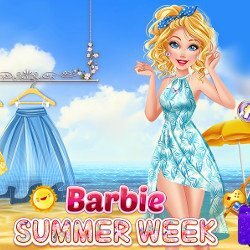 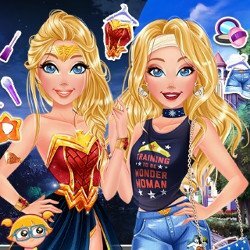 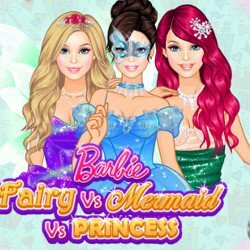 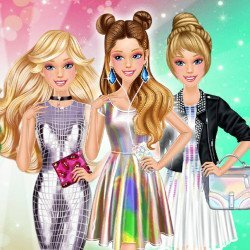 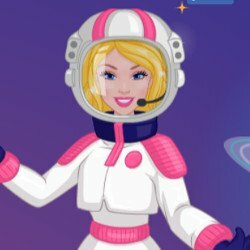 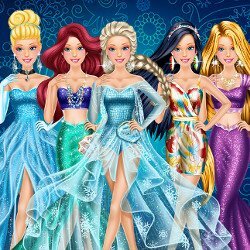 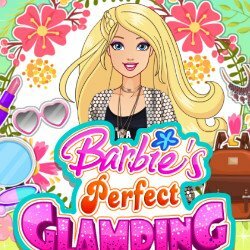 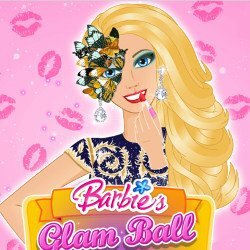 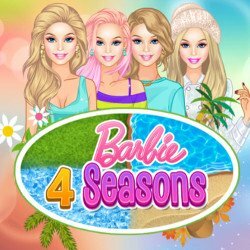 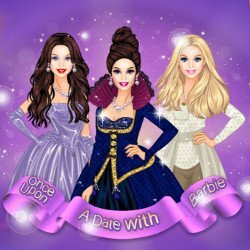 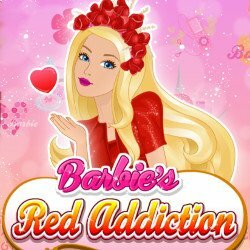 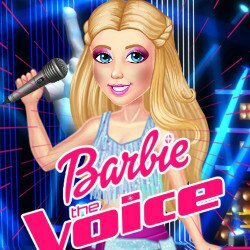 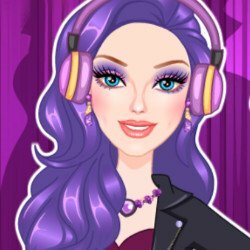 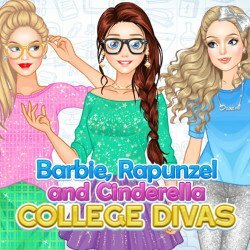 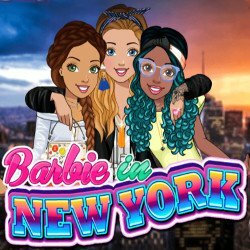 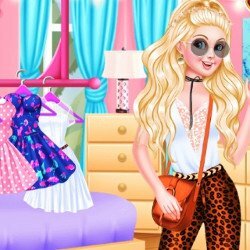 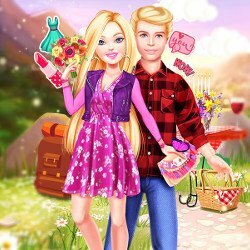 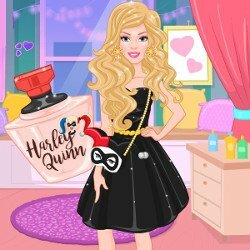 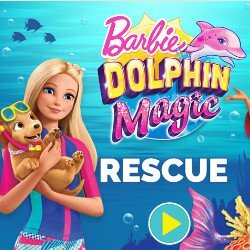 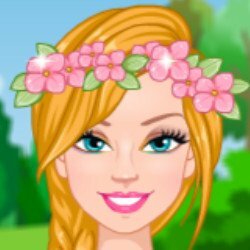 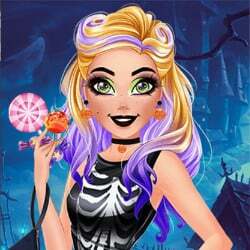 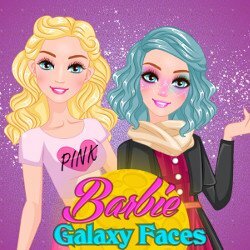 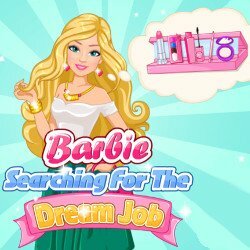 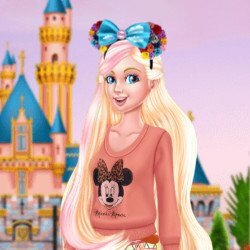 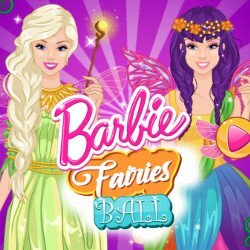 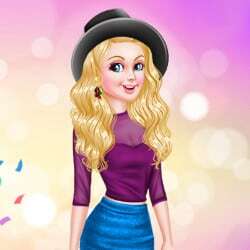 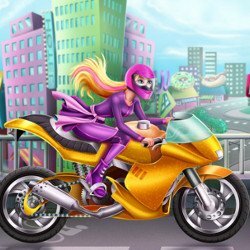 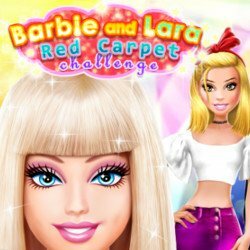 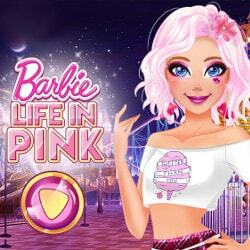 Play online the games you can find on this page that are dedicated to the most beautiful and famous doll in the world, Barbie. 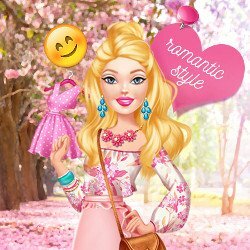 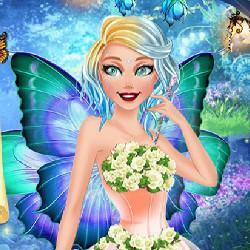 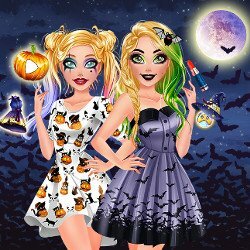 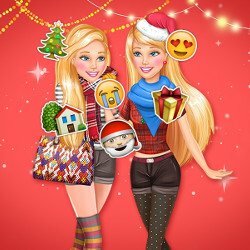 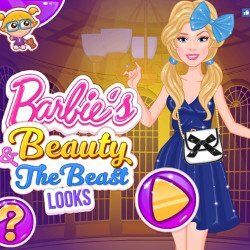 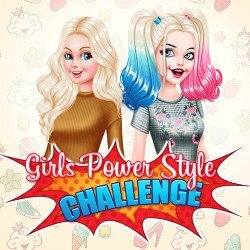 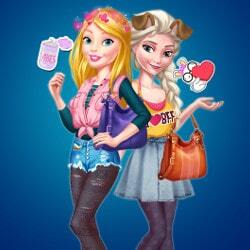 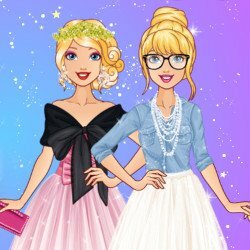 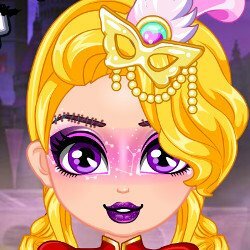 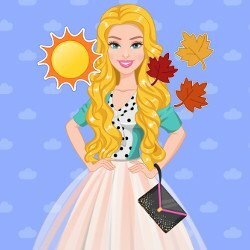 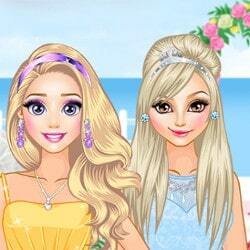 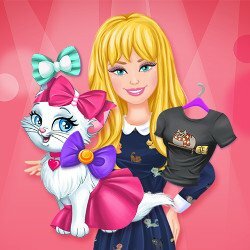 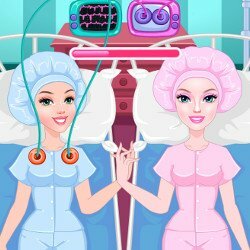 Enjoy dressing her up as you like with Barbie Dress Up Games. 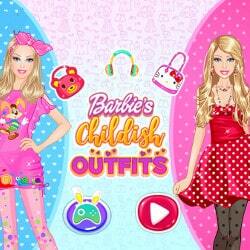 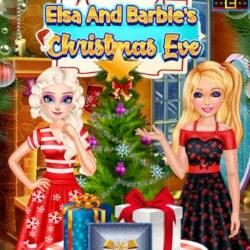 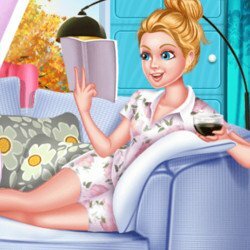 Make a pizza, try new recipes or cook many delicious dishes with Barbie Cooking Games. 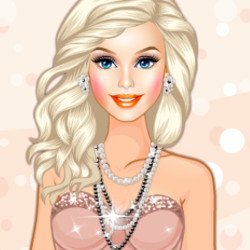 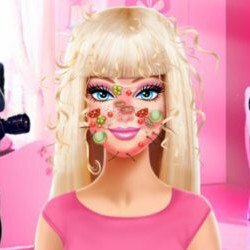 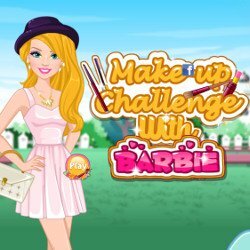 You can make her up by using the latest fashion products and colours with Barbie Makeup Games. 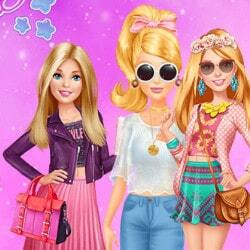 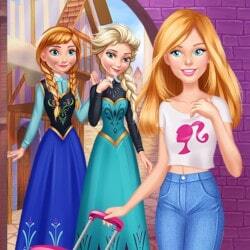 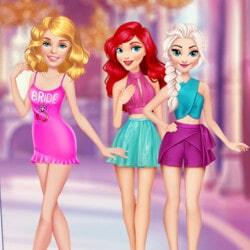 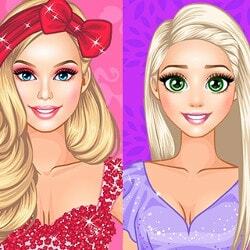 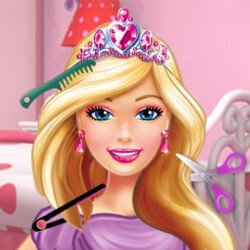 Wash her hair, brush it and try new hairstyles and trendy colours with Barbie Hair Games.